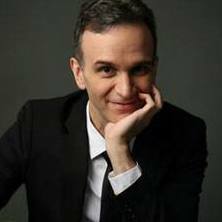 When Avery Fisher Prize-winner Gil Shaham performed with Michael Tilson Thomas and the San Francisco Symphony last season, he proved himself “an exuberantly commanding soloist” who succeeded in kindling “hot fire” (Los Angeles Times). Small wonder then, that the American master violinist is the only soloist chosen to accompany MTT and the orchestra on their upcoming 20th-anniversary national tour. Together they will present Prokofiev’s Second Violin Concerto – one of those featured in Shaham’s celebrated long-term exploration of the “Violin Concertos of the 1930s” – at New York’s Carnegie Hall (Nov 20), marking the violinist’s only appearance at the venue this season, as well as at Kansas City’s Kauffman Center, Boston’s Symphony Hall, Cleveland’s Severance Hall, Miami’s Arsht Center, and the university campus of Ann Arbor (Nov 12–22). 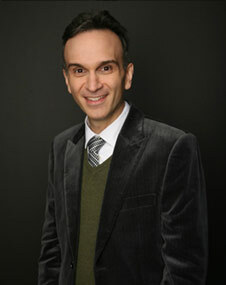 Following his “expressive and virtuosic accounts of Camille Saint-Saëns’ “Havanaise” and Pablo de Sarasate’s “Carmen Fantasy” (Seattle Times) at the Seattle Symphony’s Parisian-themed opening-night gala, Gil Shaham tours his original interpretations of Bach’s complete Sonatas and Partitas for Unaccompanied Violin to Chicago’s Symphony Center, L.A.’s Disney Hall, and other leading venues, in a special multimedia collaboration with photographer David Michalek in anticipation of Shaham’s next release on his own Canary Classics label. Marking the most recent in a succession of major new commissions written expressly for him, he gives the world premiere performances of Fragile Light, a new concerto by David Bruce, with the San Diego Symphony in December. He rejoins Michael Tilson Thomas and the San Francisco Symphony for Mozart’s “Turkish” concerto, and plays Prokofiev’s Second on the orchestra’s 20th-anniversary tour at key venues including Carnegie Hall. 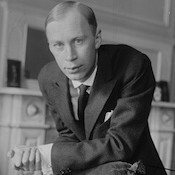 The Prokofiev is one of the works showcased in Shaham’s long-term exploration of “Violin Concertos of the 1930s,” now entering its sixth season, which takes him back to the Philadelphia Orchestra for Berg, and to both the Berlin Radio Symphony and the London Symphony Orchestra for Britten. 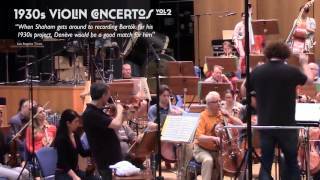 Equally celebrated for his interpretations of the great earlier cornerstones of the violin concerto literature, his upcoming orchestral highlights include Mendelssohn in Tokyo, Canada, and Luxembourg, Brahms in Colorado, and a pair of Bach concertos with the Dallas Symphony. 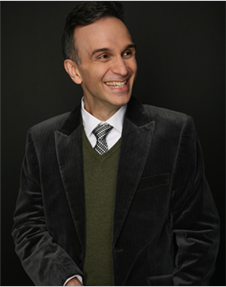 Whether in new commissions, creative programming, or canonical masterworks, Shaham – a Musical America “Instrumentalist of the Year” – remains “one of today’s preeminent violinists” (New York Times). Click here for a full list of upcoming performances. 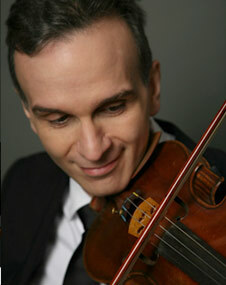 Next week, Gil Shaham travels to the City by the Bay to play Gil Shaham Prokofiev’s Violin Concerto No. 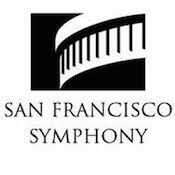 2 with frequent collaborator Michael Tilson Thomas and the San Francisco Symphony (June 12-15). 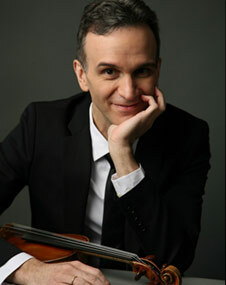 It was with Tilson Thomas last June that Gil proved himself “an exuberantly commanding soloist,” who kindled “hot fire” (Los Angeles Times) in Stravinsky’s concerto, and when Tilson Thomas led his performance of Prokofiev’s Second with the New World Symphony, the South Florida Classical Review reported, “Shaham easily met the concerto’s virtuosic demands in a performance that banished literal routine in favor of interpretive risk.… Shaham’s light touch and flowing pulse captured the magic of one of Prokofiev’s most inspired creations and he brought plenty of sinew and fire to the more aggressive central episode.” Click here for a list of upcoming performances.